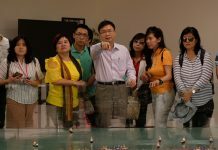 Chiu Hui-li, an executive director at the Taiwan External Trade Development Council (TAITRA) has spoken of the government’s goals to make Taiwan a market leader in electric vehicle manufacturing. 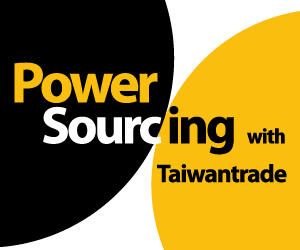 Chiu was speaking to Radio Taiwan International on Wednesday. 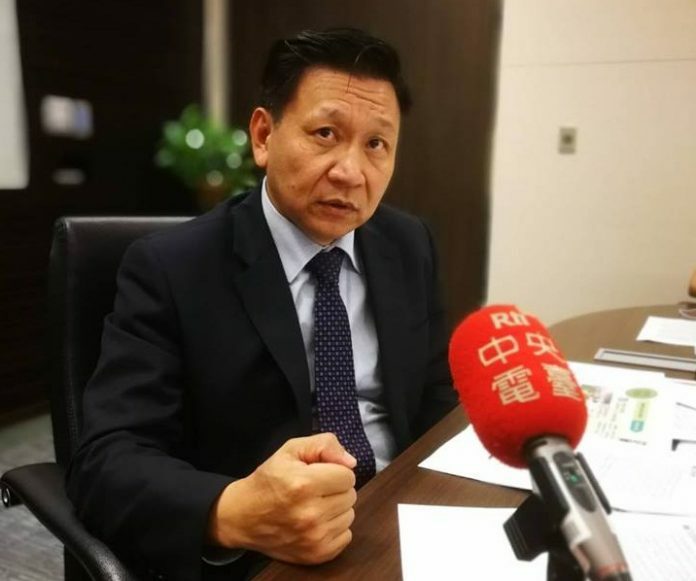 Chiu said an alliance of electric vehicle producers established in February is setting its sights on the global market, with a particular focus on India. 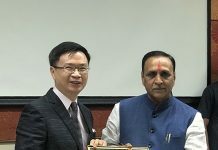 He said Indian manufacturers of electric vehicles will be invited to Taiwan to talk one-on-one with local counterparts. Chiu said India is the world’s third-largest market for vehicles but Taiwan has struggled to make headway in this market in the past. That’s because engines and electromechanical systems have not traditionally been Taiwan’s strong suit. However, the Indian government is making a push for electric vehicles, with a goal of all electric vehicles in the country by 2030. This, Chiu said, provides Taiwan with all-new opportunities in the areas of batteries, motors, cells and electrical management systems. 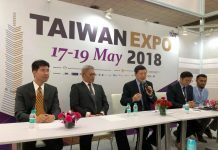 Chiu said an exhibition in India on May 17 will especially showcase Taiwan’s relevant technology in the electric vehicle industry.